Our most important muscle is our heart. Great for circulation and heart health, My Healthy Heart Shot is jam-packed with essential vitamins and minerals such as magnesium which is essential for muscle relaxation, and electrolytes for healthy cellular function.  The ingredients found in My Healthy Heart Shot also supply phenolic anti-oxidants which can help reduce high blood pressure by dampening inflammation and protecting against oxidative damage to blood vessels. Listen to your heart and try one today.